The Center for Urban Infrastructure is operated under the auspices of the Civil Engineering Department. The research focus of the Center is on New York City and its infrastructure, with special emphasis on renewal, rehabilitation, capacity expansion, and protection of the City’s urban systems. Development of self-compacting concretes (SCC) using certain classes of super-plasticizers is in progress in the Center with special applications in blast mitigation design. 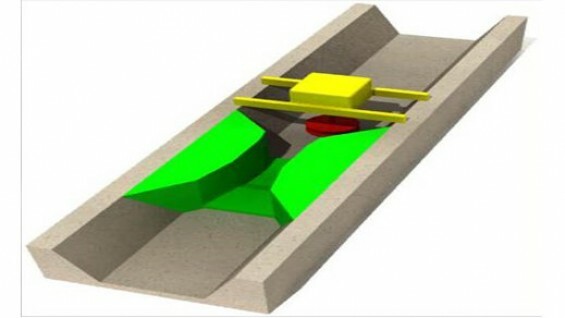 SCC also has broad application potential in road building and rehabilitation to prevent potholes or roadbed disintegration, thereby significantly prolonging the life of the system. 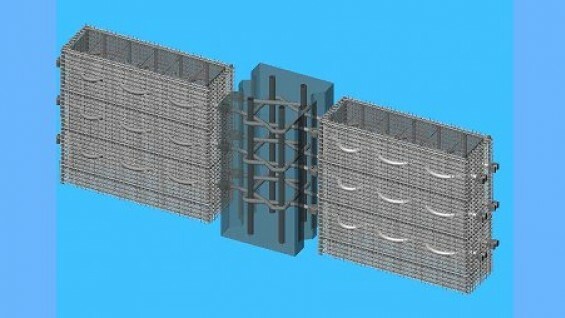 A proprietary wire-mesh reinforcement system covered by the patents described above has the potential to make SCC concrete systems comparable to structural steel in strength and durability. 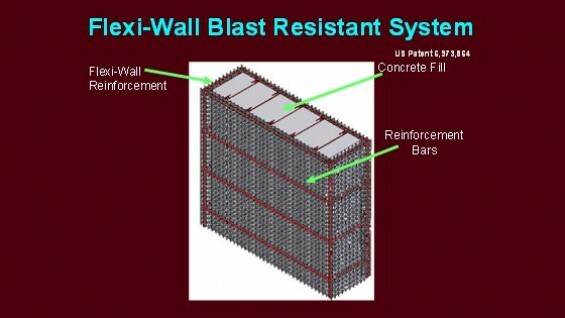 US Patent # 5,009,543 dated April 23, 1991 entitled "Reinforced Asphalt Concrete and Structure for Producing Same," by Jameel Ahmad and Joseph Valenza. Generation of energy from ocean waves is another area of current research in the Center. 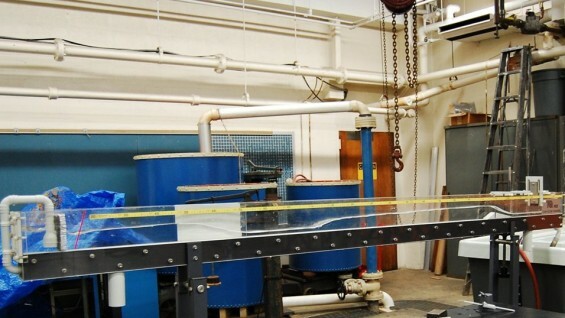 A proof-of-concept laboratory project was conducted in the Hydraulics Lab of the Civil Engineering Department in 2010. Work is now underway on the design and deployment strategy for a pilot project off the coast of Long Island. The initial output of the project will be several hundred KW’s with a build-out potential in the MW range. A joint team of civil and mechanical engineering faculty and students are working on this project.